By now, Passepartout Duo has been to the farthest corners of the EU in each direction (Iceland in the northwest, Portugal/Spain in the southwest, Cyprus in the southeast, and the Baltics/Finland in the northeast). What these countries have really taught us, is just how remarkably diverse the EU is. At the same time, they’ve taught us how meaningful it is to have institutions in existence that bring countries together while still supporting individual cultural heritage. Latvia is absolutely no exception to this. It’s not a country known for its dramatic landscape or fine cuisine (many delicious pastries though! ), but it tells the essential story of any region on a politically important border. 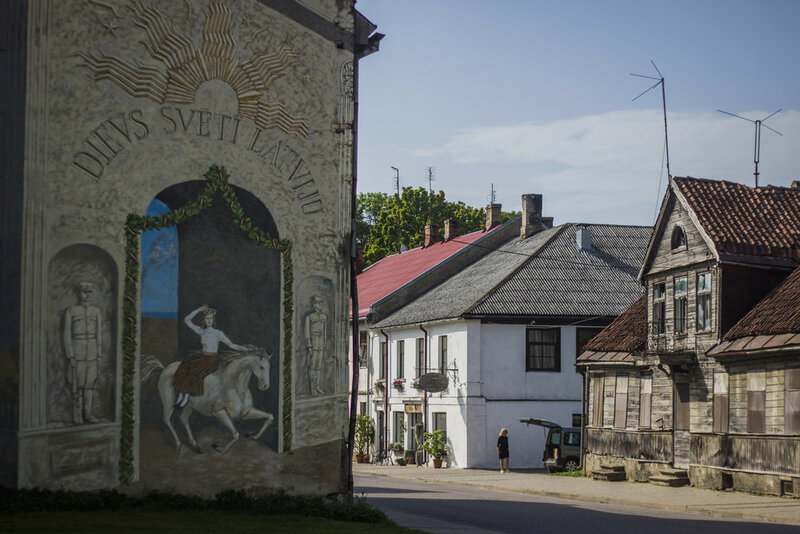 Latvia sits at the intersection of many different cultures and histories, and like many border regions, it has been passed back and forth as many times as there were countries to do so. 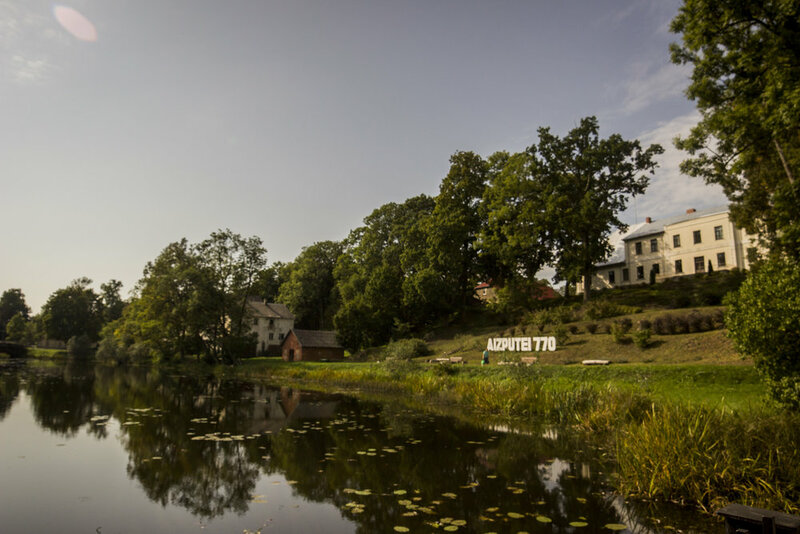 These images are from Aizpute and SERDE, a Latvian NGO that is hosting artist residencies in addition to organizing many events like workshops and performances that promote cultural exchanges, and it’s an UNESCO heritage sight. SERDE has also published a library of extremely interesting books that tell stories about Latvian history and traditions. We were in residence here for the month of September. Despite being a rural town, we found it to be buzzing with creative people, and we did not feel isolated here. During our residency, we prepared a new program for a concert at the Mark Rothko Art Centre later in the month, and gave a small preview performance beforehand along the Tebra river. We also had many opportunities to visit the capital city of Riga. Perhaps its most impressive feature is that vast amount of Art Nouveau buildings, a relic of an economical high around the turn of the century. We also spent hours exploring the Central Market. What were once Zeppelin hangars now host endless varieties of fresh food. 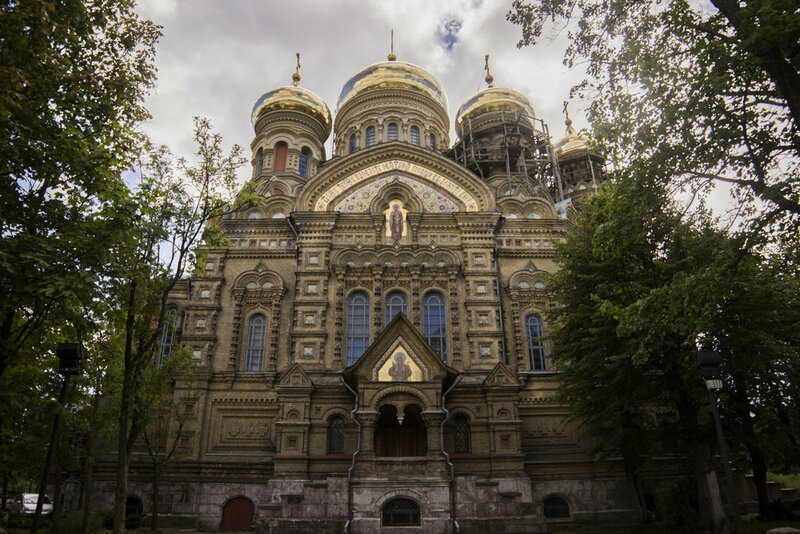 Karosta and Liepaja, on the western cost, charmed us with their legendary second-hand shops, this towering orthodox cathedral, and the abandoned northern fort, shown half-submerged in the sea. 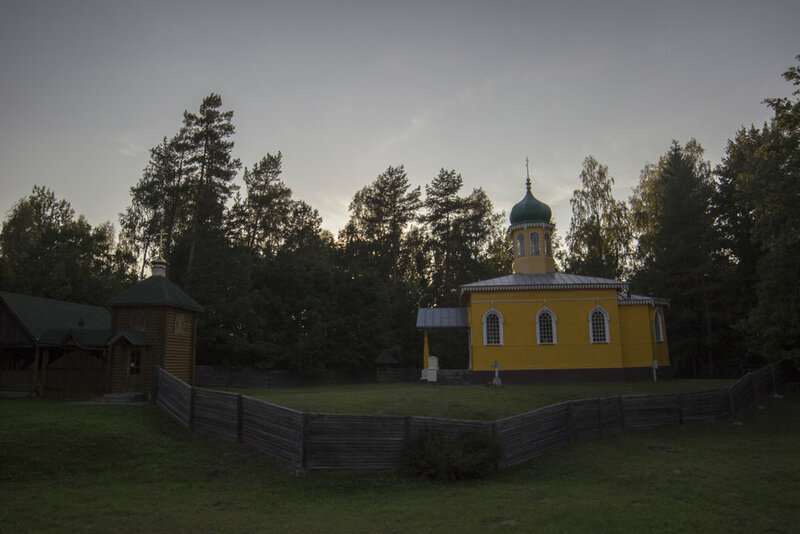 With a historical demographic split between Jewish, German, and Russian populations, sobering and tragic histories surface themselves as scars left in every part of the country. Our time in Latvia came to a close with a road trip across the country from Aizpute to Daugavpils. 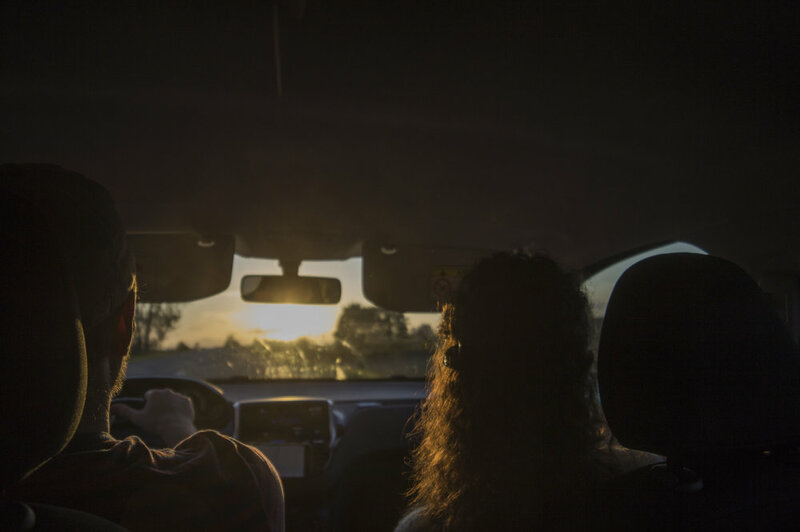 We set off with the sculptor and fellow artist-in-residence Alan Rutherford on this 800km journey to and from the city. 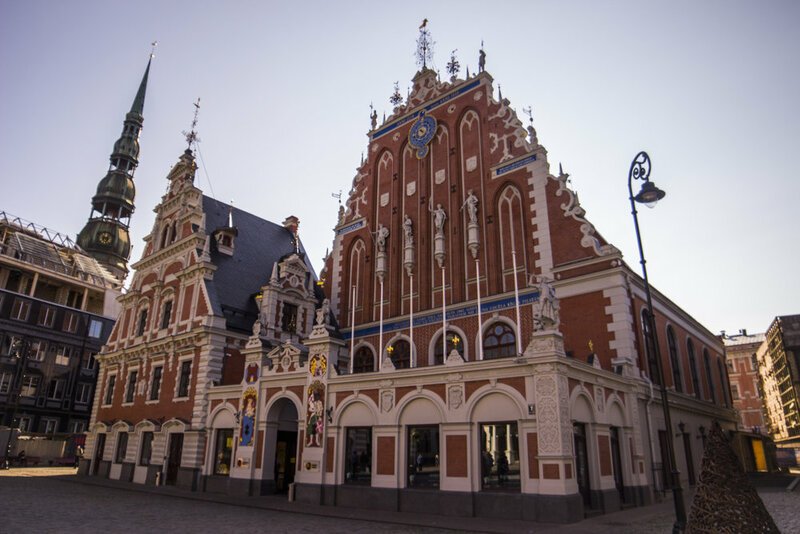 Daugavpils sits near the borders of Lithuania, Belarus, and Russia. Signs delineating the distance from Moscow continually reminded us that some borders are felt more than others, passing almost nothing at all but birch trees, and the occasional church or restaurant. Our concert, at the Mark Rothko Art Centre, was part of an event celebrating the artist’s 115th birthday in his birth city and attracted a vibrant audience of both locals and art-enthusiasts from abroad. The centre is only 5 years old, but boasts a stunning atmosphere, a rotating collection of original Rothko paintings lent by the his son, multiple outreach events, and residency programs. 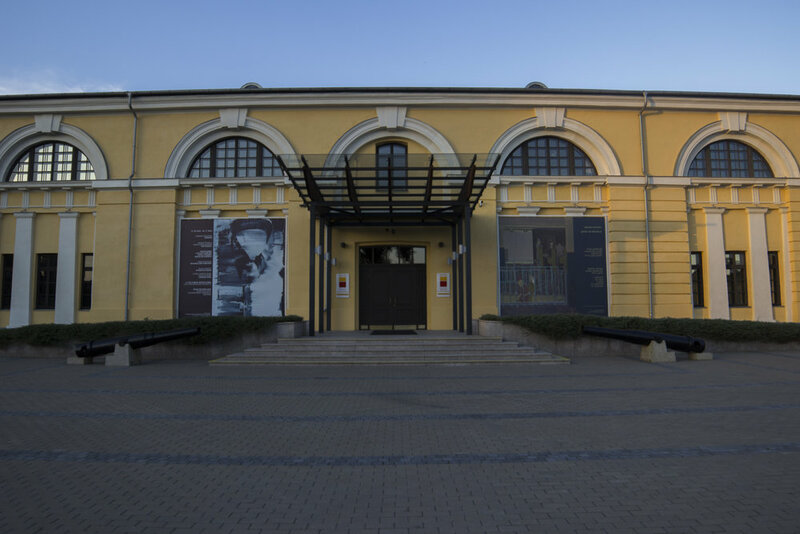 The centre resides within the bastions of a fortification that was the home to the Soviet air school during the 20th century. The city is ambitiously attempting to restore its abandoned spaces into cultural hubs with success already visible.